The Filtrete Elite series of High Performance 1 inch furnace filters provides the best air quality money can buy for your home heating and air conditioning system. A Filtrete filter helps keep the air in your home clean by reducing airborne allergens and particles that contribute to poor air quality. Get the very best with the Filtrete Elite and breathe easy. 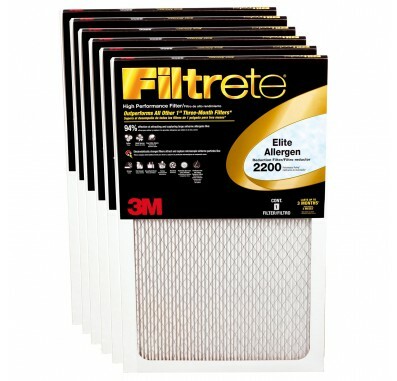 The Filtrete Elite Allergen EA03DC-6 Filter fits heating/air conditioning systems that use 1-inch replacement filters. The filter uses pleated fabric to remove contaminants for up to 3 months. 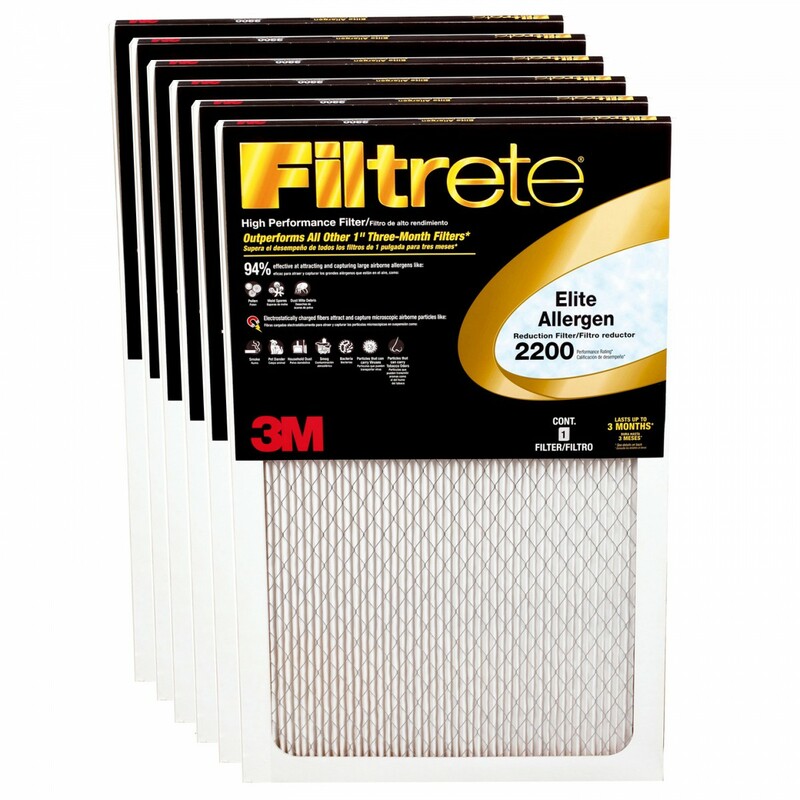 Captures 25% more allergens than the Filtrete Ultimate Filter. Electrostatically charged fibers act like tiny magnets to capture even the smallest particles. Outperforms all competitor's three-month, 1 inch furnace filters.